Austrian low-cost airline Laudamotion is to commence twice-weekly flights from Larnaca to Vienna, starting from October 28, airport operator Hermes announced on Friday. Ticket prices start at €19.99. Hermes airports’ representative Maria Kouroupi said Hermes was pleased to welcome Laudamotion to Cyprus and Larnaca. “The timing demonstrates the company’s confidence in the winter tourist product of Cyprus,” she commented. 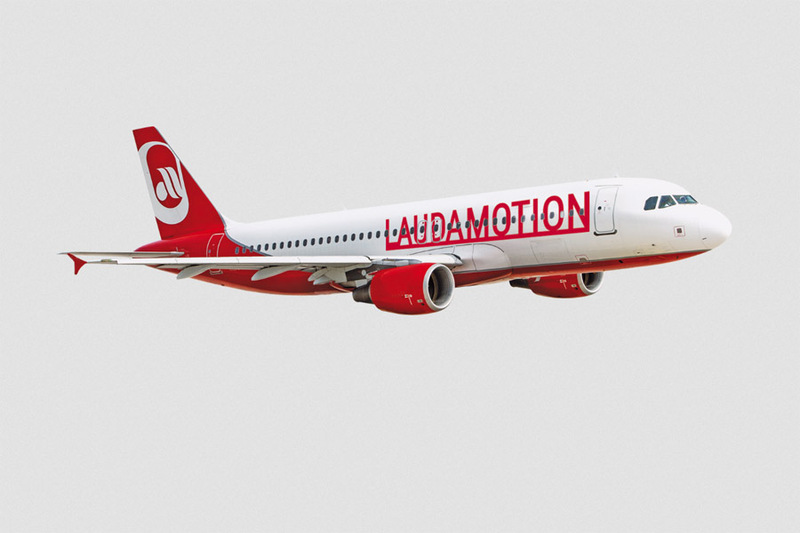 Laudamotion was recently taken over by Ryanair, which now owns a 75 per cent share in the company. After it became Ryanair’s subsidiary, the airline has been able to expand its operations from Austria to many new destinations in Europe as it benefits from access to the Irish giant’s fleet and financial resources.